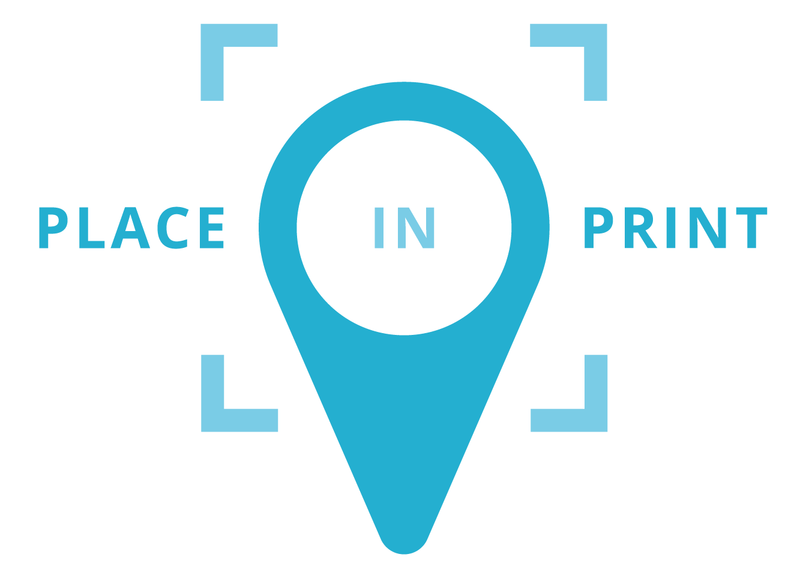 First-time customers, we won't hesitate to recommend 'Place In Print' based on how pleased we are with our framed Peckham Library print and overall online order service. Excellent customer service - no more needs to be said! A simple but effective visual pun created by Pâté in collaboration with Place in Print, celebrating the area of West Dulwich in South East London.